I’m attached to my smartphone every day. It’s like having another appendage… but one that gets recharged daily via a thin black USB cable. I can’t live without this little device. Sure, I try to get “unplugged” once in a while to maintain balance, but that sleek pocket-sized glass-clad screen draws me back every single time. I use it for everything… communication, recording memories, navigating the city, running a business and even finding food to eat. Do you know what I’m talking about? Chances are, you do. When it’s time for vacation, does the prospect of travelling overseas without a reliable 4G or Wi-Fi connection feel downright daunting? Sure, you know a little R&R will be good for your mind. But if you’re honest, does the thought of snipping the umbilical cord to the Internet give you cold sweats? Don’t worry. I’ve found the best portable travel Wi-Fi hotspot. And the good news… it won’t cost an arm or a leg. Or even a finger. Spoiler alert: I've included a 15% discount for Tep Wireless at the end of the article! Update March 2019: I've added photos and specs of the latest model hotspot which now lasts even longer - over 10 hours on 1 charge. It's now also available in 3 fun colours (some of my photos include the pre-release silver version). The slimmer design fits even better in my pocket. All the other benefits are the same as the previous model. 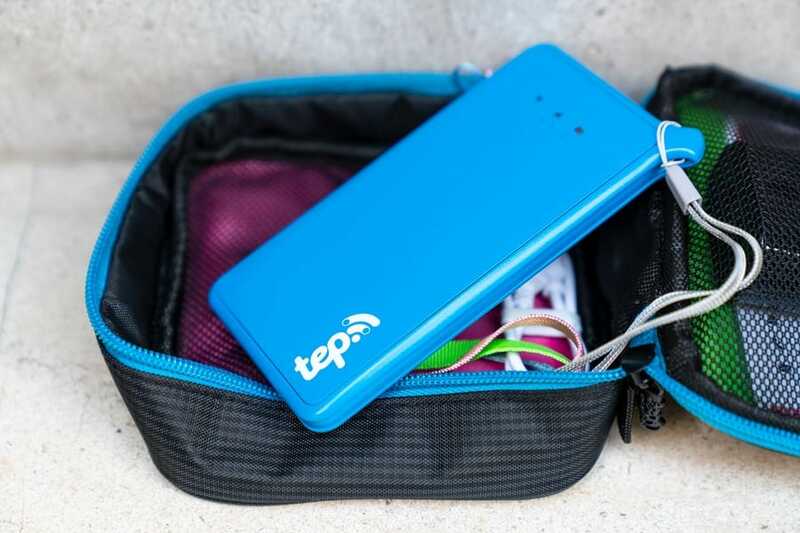 Initially released in 2017, and revamped in 2019, the new generation 4G portable travel Wi-Fi hotspot, affectionately called “Teppy”, has been helping me stay connected to the Internet while travelling around the world. It’s just like your Internet router at home, but smaller, lighter and wireless. The premise is simple: this hand-sized hotspot allows up to 5 devices to securely share an Internet connection using fast local 4G networks. Just turn it on and that’s it. Best of all it works in over 100 countries around the world. I’ve been regularly using the previous generation Tep Wireless hotspot since 2015 and I can’t count the number of times it’s saved the day. And the new 4G Wi-Fi hotspot is even better. You have not shortage of choices when it comes to a hotspot for travel, so why do I recommend this one? Truly unlimited internet - hotspot calculates live daily data usage via web interface and app. Connect up to 5 devices at the same time (phones, laptops, tablets, and more). Excellent coverage in over 100 countries (view coverage map). Easy connection - a unique Wi-Fi network name and password is displayed on the screen. Simply enter that password into your phone, tablet or laptop and you’re online in seconds. Fast charging - 2.5 hours to full capacity (and to 80% within 1.5 hours). Over 10 hours of device usage from one charge (tip: bring along a powerbank as a backup). 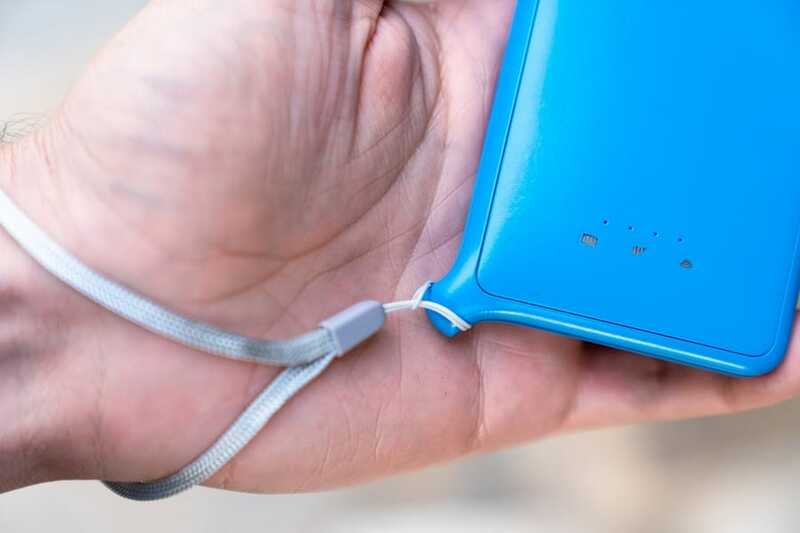 Connects to a wide range of 4G LTE, 3G and 2G networks (basically, it will work just about anywhere). Easy, secure online ordering and fast delivery from Tep Wireless. Satisfaction guaranteed - get credit or refund if they can’t fix the problem. Small - 100mm x 70 mm x 15mm (length x width x thickness). Super-fast Wi-Fi signal (supports IEEE 802.11 b/g/n and 2.4GHz). Options to rent or buy the hotspot. Rent Or Buy A Travel Wi-Fi Hotspot? Tep offer 2 options: either rent a hotspot or buy it. How do you know which option is best for you? Renting the hotspot costs as little as $8.95/day - the longer you rent, the cheaper the rate. Free shipping is available in the UK and US (low shipping rates for all other countries). Alternatively, the hotspot can be picked up at Heathrow Airport or Paddington Station in London for a small extra fee. 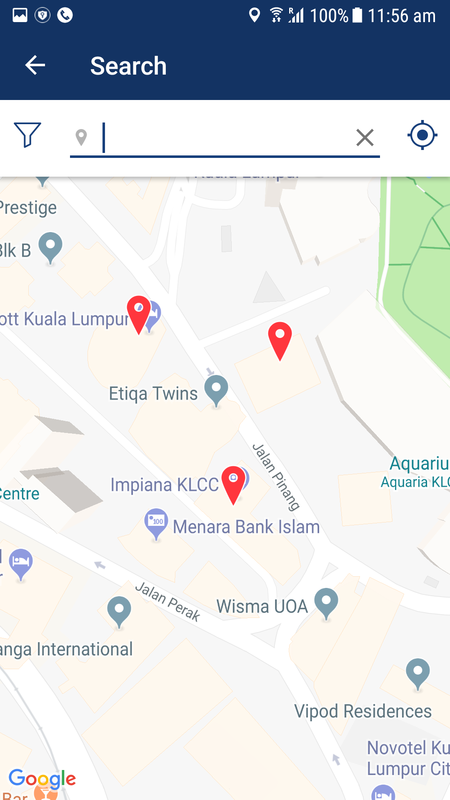 If you’re dropping off at either of those 2 locations, it’s free, otherwise for a small extra fee a pre-paid courier envelope is provided to make returning the hotspot seamless. Frequent users can also rent by the month. Buying the hotspot outright is just $99 and day-passes can be purchased for $7.95 each (Tep also throw in 3 free day-passes, worth $24). Free shipping is available in the UK (low shipping rates for all other countries), and no pick-up option is available. Naturally, there’s no need to return the hotspot. If you’re sitting on the fence, I’d choose “Buy”. The device includes a 12-month warranty and you’ll have it handy and ready for use for an impromptu trip overseas. Additional day-packs can be purchased at any time and never expire. Compare both the rental and buy options to high international data roaming costs from your mobile provider back home. You’ll be in front either way. Take my word for it. Internet speed on any hotspot will vary depending on the local network provider, data reception (distance from network towers), and congestion of the local data network. This particular hotspot has been fast every time I’ve used it. But don’t take my word for it, let this recent photo of the Speedtest app on my phone do all the talking. The Tep Wi-Fi hotspot includes everything you need to get online. The only other extras I’d suggest packing for your trip is a powerbank and USB car adapter (I use this) so you can easily charge the hotspot on long road trips. Free Tep+ mobile app (for iOS and Android) – just like WhatsApp… but better. You can use the Tep+ app without the Wi-Fi hotspot – try downloading it now! More details later in this article. Kitestring service – this simple free SMS-based service checks up on you at scheduled times. If you don’t check in, Kitestring sends your pre-determined emergency contacts a personalised alert message. On-demand local concierge – don’t know where to eat or what to do? Ask one of these friendly locals anything for free via the Tep+ app or WhatsApp. Currently 160 cities are covered. Travel insurance – this new service is coming soon. Tep are always working hard to add more valuable services. 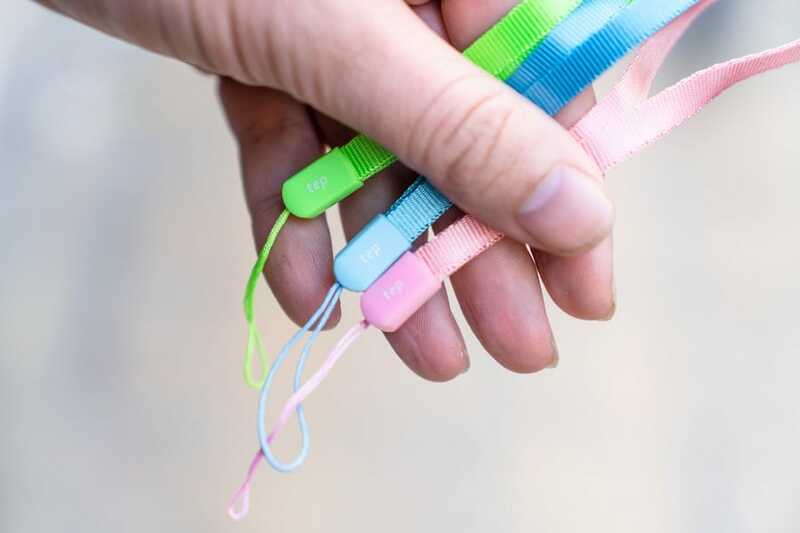 Colourful - the hotspot is available in 3 fun colours: blue, green and red. This app is better than those free steak knives from that old TV commercial. Way better. 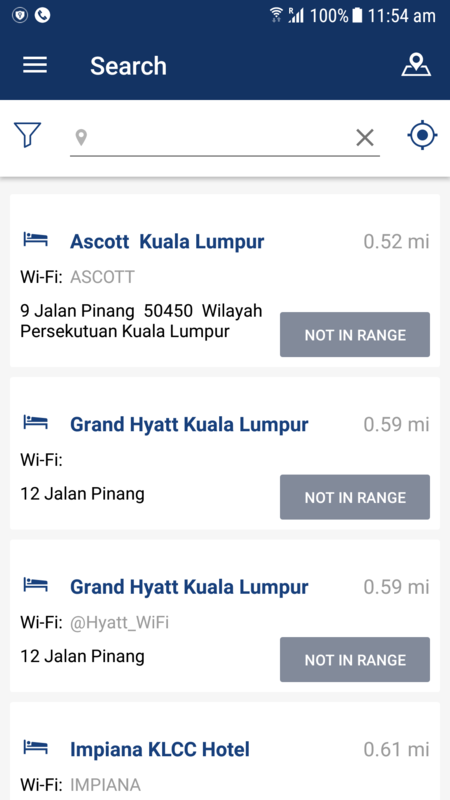 Even if you don’t use the Tep Portable Wi-Fi Hotspot for travel, you can still use the free mobile app called Tep+ (download: iOS, Android). If you’re familiar with Skype or WhatsApp, then you’ll pick up this app very quickly. Quick version: it’s a bit like those apps, but better. All you need is your regular SIM card (and active phone number) to start using – no credit card or complicated registration process. For that reason, I suggest installing this app right now. Don’t wait until you’re already on vacation and your “home” international voice/SMS roaming is turned off. Communication between Tep+ users is free (text, voice and video chat). Very, very cheap rates for outgoing calls to landlines and mobile numbers (260% cheaper than Skype!). Rates start from as little as 1c per minute, with no connection fee. Free voicemail, call recording and custom ringtone. The most reliable call quality compared to all the other VoIP apps. Lower data usage than competing apps (9x less data usage than Skype). Uses 8x less battery than competing apps. Optionally buy a Tep+ number (for USA or UK). Tep+ numbers are used for voice calls and sending SMS (unfortunately they won’t work for receiving SMS). You’re never charged for receiving a call in Tep+. Outgoing calls uses your “home” number by default (unless you purchase an optional Tep+ phone number). Voice/SMS credit lasts 12 months and can be purchase in small increments (from $10). Value bundles are also available (which have shorter validity periods such as $0.99 for 100 minutes airtime that is valid for 7 days). New: Keep track of your hotspot data usage from the "teppy" tab. Even though the Tep hotspot provides fast Internet in a lot of scenarios, like anything in life, there are some limitations. 1) Limitation: No included local phone number to make/receive phone calls (like a “regular” local SIM card). Workaround: The free Tep+ mobile app makes sending SMS and voice calls easy and affordable, and you can optionally add a unique Tep+ number (for incoming calls). Tip: You can optionally forward your “home” mobile number to your Tep+ number so you don’t miss calls while overseas (cost will vary depending on your “home” mobile plan). Any outgoing calls made via the Tep+ app appear to come from your “home” mobile number so friends, family and colleagues can call you back easily. 2) Limitation: Internet speeds will slow down when multiple people in your travel group are using it at the same time. Workaround: Try to disable background applications that use the Internet such as Dropbox, Google Drive, iCloud, Crashplan, and BackBlaze to free up bandwidth. Tip: If your friends or family are sharing your hotspot connection, ensure they know this information too. 3) Limitation: If you consume a lot of data quickly (more than 1 GB in a day), your connection speed will be slowed (down to 512 Kbps) to prevent network abuse. Workaround: Avoid using video streaming services such as Netflix through the hotspot if possible or wait until you’re on a landline-based Wi-Fi connection (such as a hotel) for more network-intensive activities. If your speed has been slowed it will be automatically reset to full speed the next day. 4) Limitation: Encryption/VPN features are not built in. Workaround: In order to access content online which may be restricted by country, to increase streaming speeds and increase security by encrypting Internet traffic, use VPN software like ExpressVPN. Exploring Athens... only with my teppy. When Is A Portable Wi-Fi Hotspot The Right Choice? You use the Internet for sensitive tasks like online banking or online shopping (tip: you should NOT use a shared public Internet connection, such as a café, for sensitive online tasks). If your trip involves being on (regular) phone calls frequently AND your “home” phone plan provides free global voice roaming. You rely on Google Maps too? You need a portable Wi-Fi hotspot. Hopping from one free public Wi-Fi network to another is so 2010. Now you expect access to all your Internet-based services all the time, and you should get it. Having used the Tep Wi-Fi portable hotspot in a variety of locations, I can give it a hearty thumbs up. Take the pain out of your travels. If you’re like me, you’ll have more important things to do than getting frustrated with a sketchy hotel or café Internet connection. Let’s get out there and see the world! Save 15% with our unique coupon code "tepbender". Hi thank your sharing brief details about Portable Wi-Fi Hotspot . really it will be very helpful for travellers . 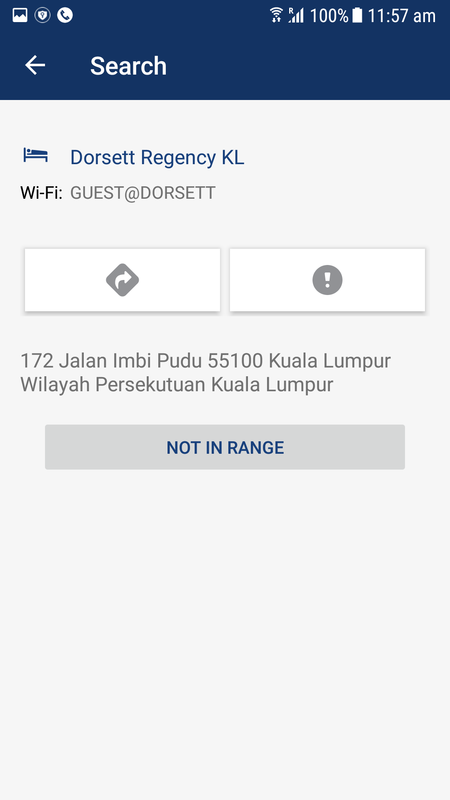 I used portable wifi hotspot from Rent and connect in Paris. It was very comfortable, speed was really good. I really recommend portable wifi to everyone. I bought a portable wi-fi hotspot maybe a year ago when I started my trip around Europe. It was very useful, but during my trip, I realized that I need a VPN if I want to access content which is restricted by country. So after that, I bought NordVPN app, and now I am going everywhere with this provider.